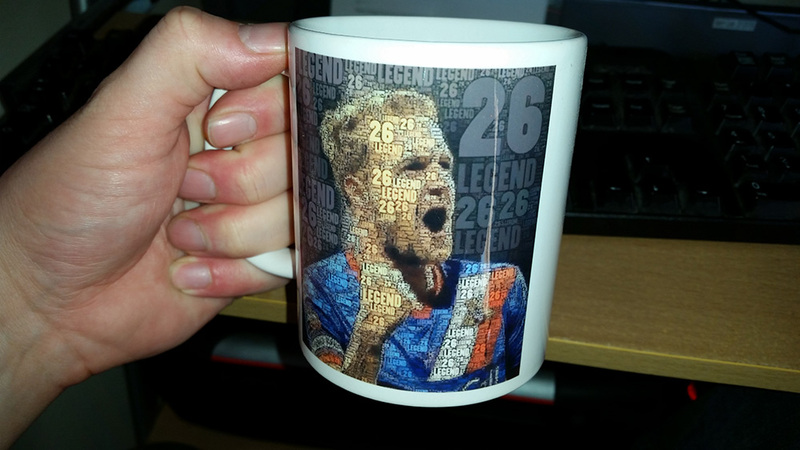 The VSC are proud to be supporting Coppingers Testimonial Charity, Bluebell Wood Children's Hospice, and have designed a limited edition "Coppinger #26 Legend" mug, with all profits going to the charity. 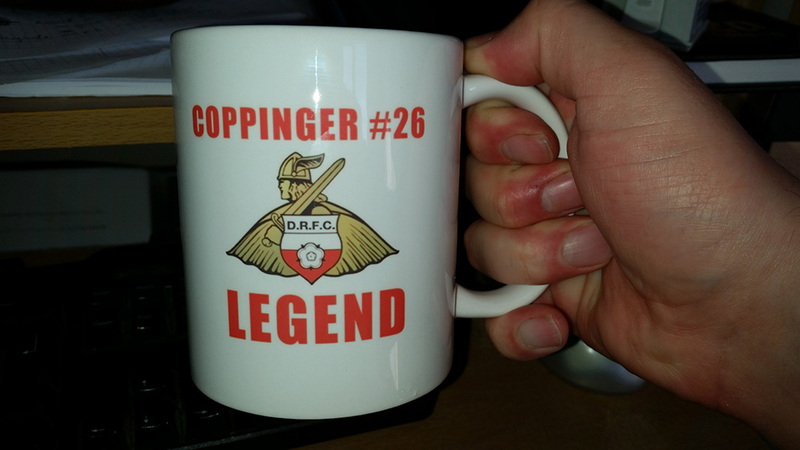 The mugs are on sale for just £8 in the Belle Vue Bar prior to the Bradford game this Friday. Alternatively you can buy them online for £10 including P&P. Click here for more information.